This entry was posted in poem, snow, winter and tagged poem, sky, snow, weather, wind, winter. Bookmark the permalink. So well said! 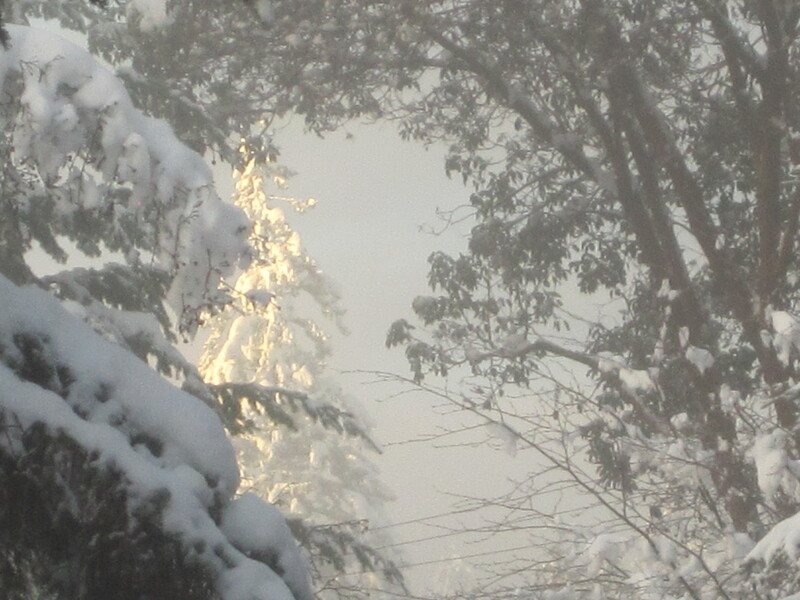 I miss the snow that adds so much beauty and quiet, after the storm, to an otherwise bleak Winter.